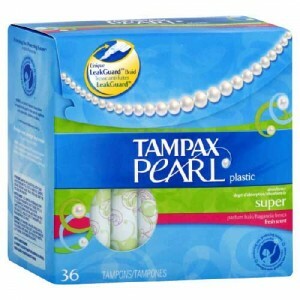 Click here to visit the Tampax facebook and like them. Then on the “Tampax Tuesdays” tab, click “Get My Sample.” On the next page just fill out the form to request your freebie. Allow 4-6 weeks for delivery. i keep getting page error? I would love a sample of these to keep on hand for my granddaughter to try. This would be great with three of us in the household that use them!